Well, Easter is over and looking forward to the country championships. A quick look at last week where we went 3 winners from 6 selections with Almandin being dominate. Taking a look at today’s races and we should have an actioned packed day in QLD and NSW with a couple of early odds we are pretty keen on. Race 2 #1 Holy Snow $4.2 – Ran second to Unforgotten and Hiyaam in third who has since come out and won the Vinery Stud. That form reads pretty well for this and anything above $4 is a good price. Will get back in the running on the map but should be very strong late and the extra 100m definitely suits. Race 2 #2 Superhard $3.3 – Trial was “good” and looks a promising young horse. Lightly raced and maps well in the second half of the pack. Expecting Freeze Over and Blackwolf Run to set a genuine tempo which should help the get back horses run on. Really like this race for him having being gelded and new stable. 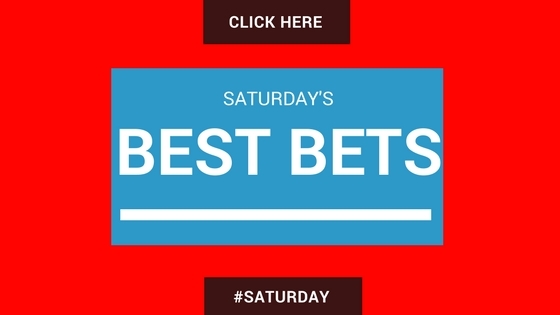 Race 2 #5 Quiero $11/3 – Just forget the last run altogether as sat wide no cover and burned up early to lead. Prior to that run has been racing well. 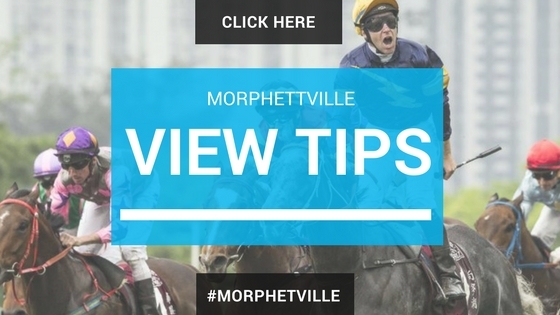 A good track at Toowoomba and Steph on board are all positives. Gets the perfect map coming from barrier (2) and should get a soft lead. Good each way play. 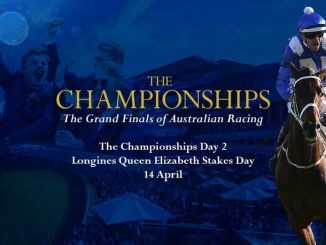 Race 4 Country Championships – Have to stick with Don’t Give A Damn $4.after Danny Williams said last start he was only 60% and this is def his grand final. K.McEvoy jumps back on again after a poor performance at Goulburn 2 back. Massively scared of Victorem and Suncraze which could be the trifecta here. Race 7 Australian Derby –Very hard to miss the run of Furore last start when in the placegetters behind D’Argento. Proved that the Kris Lees horse is def up to this level and commands respect. I did like the runs of two others last start, one being Vin de Dance and Belfast. Furore on top $5.5, Vin De Dance and Belfast for the minors. Race 8 TJ Smith – Gee what a race this is lined up to be. Redzel deserves every bit of favouritism and believe he is the best sprinter in the world at the moment. In saying that I think the exotics are the way to play it being so short at $2.3. 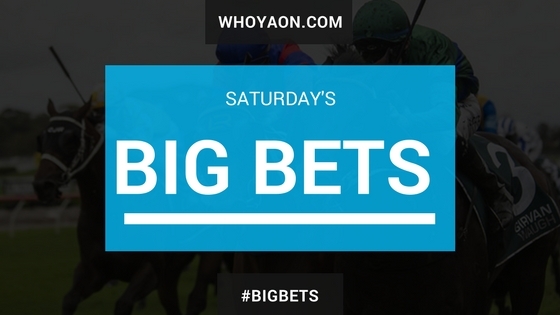 Race 9 Doncaster – What a cracking race this year Doncaster is. 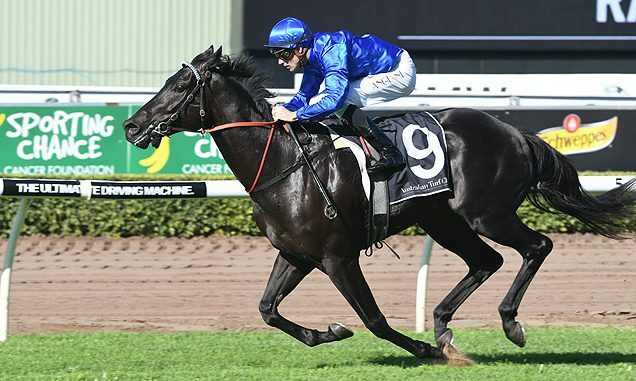 Keep in mind that Happy Clapper should have had two Doncaster Miles under his belt if it had not been for the almighty mare WINX. Both the two I really like today have stalking maps with not much speed up front which allows them to settle a lot closer and maybe only 1 or 2 lengths of the leader. Kementari is just a brilliant 3-year-old colt who is going places and has proved that this prep. Don’t think any backmarkers will be able to run on two well in this race.